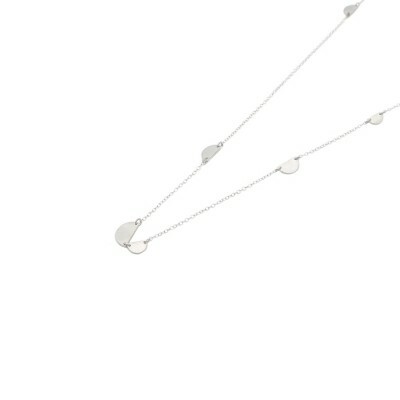 The "BIRCH" bracelet is part of the YUCCA collection, which plays with the relationship between lines and angles. The idea for the design of the BIRCH bracelet came out of a process of abstracting the shapes found in succulent plants. By reducing the shapes down to their essential components, the result is a very clean cut and contemporary design, yet has its roots in the natural environment. 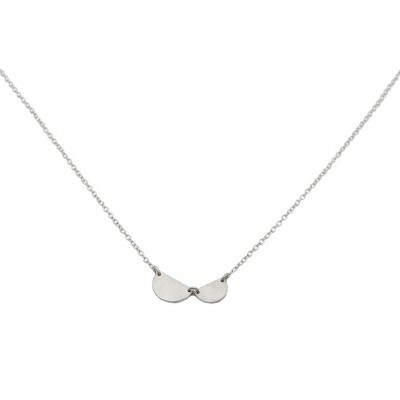 The clear, simple design is the hallmark of this collection and make this necklace a special piece of jewellery that can be worn on any occasion. 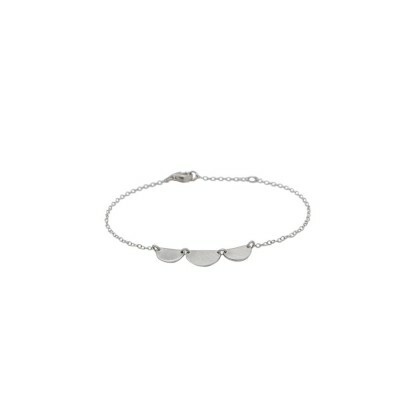 BIRCH bracelet is the perfect piece to catch all the looks and receive a bunch of compliments. BIRCH is a timeless elegant bracelet made of the finest 925 sterling silver. 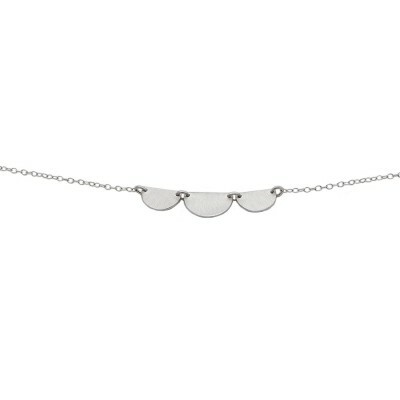 The unpretentious bracelet consists of two half-moons in different sizes, which accentuate the delicate chain. 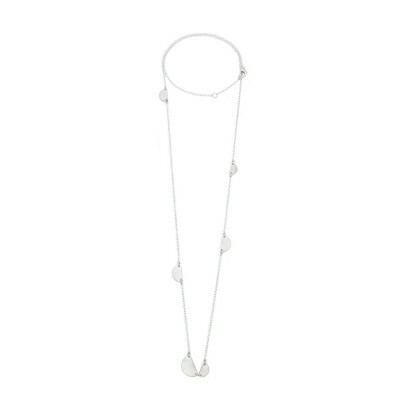 The chain is adjustable in different lengths. Created in Megan Collins' atelier in London Made with love in Arezzo, Italy.